We can service any brand, make and model of cargo or platform lifts. 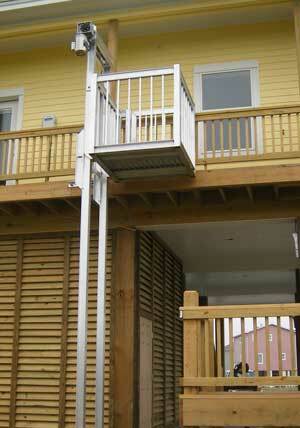 Having trouble with your cargo lift or platform lift? Don't put off repairs that could potentially be unsafe. Our service department is available to diagnose and correct any issues you may be having with your lift. We service all brands, so no matter where your cargo lift or platform lift was built, we can repair it. Our lift technicians are factory trained on Galaxy Lifts and field seasoned on the rest. Call or fill out the form below to request a service call today. I called and called the company that built my cargo lift about having it serviced, with no calls returned! I found Galaxy Lifts to be the right call, prompt service to repair my lift, that wasn’t even their lift, great company. Todd, LA. * Brand / Purchased From: Cargo lift type is required.